I’ve been trying to eat better in the past few weeks. Naturally, when I do this my urge to bake is nearly insurmountable. They go hand in hand really; my willful deprivation of the ooey and the gooey combined with the irresistible smell of something in the oven. It makes the discipline that much sweeter. 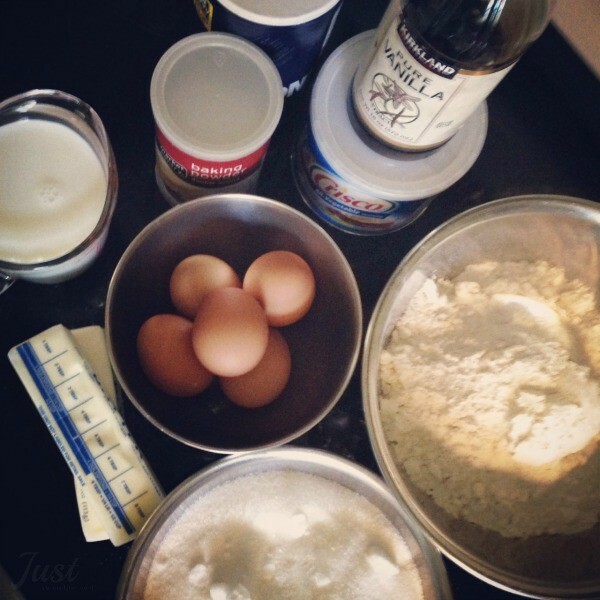 Truth be told, my son was begging me to make a pound cake. You see, we had one just 9 months ago during Thanksgiving vacation and he decided it was high time we had another. Who could blame him? 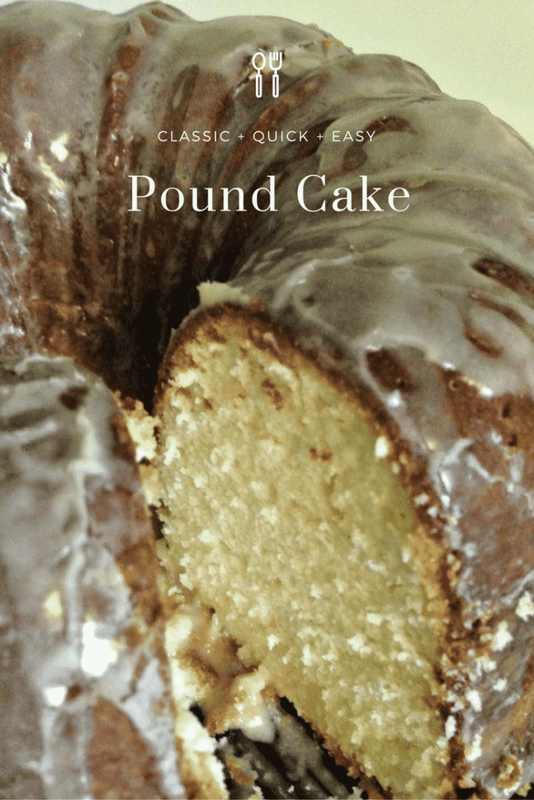 It was a darn good pound cake…that I didn’t make. I turned to the internet for recipes and decided that anything with 2 sticks of butter would do. I had to purchase a tube (bundt ) pan which was a small price to pay. 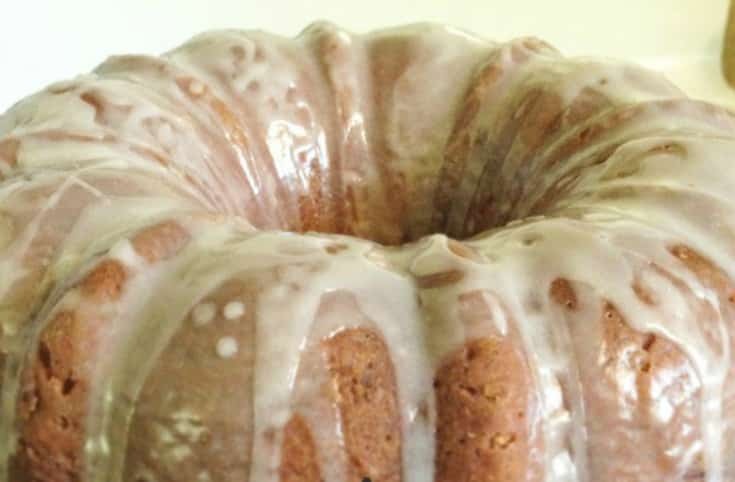 I have to say my first attempt at making a pound cake was so delightful, I will definitely be doing it again. Maybe even for both Thanksgiving AND Christmas! 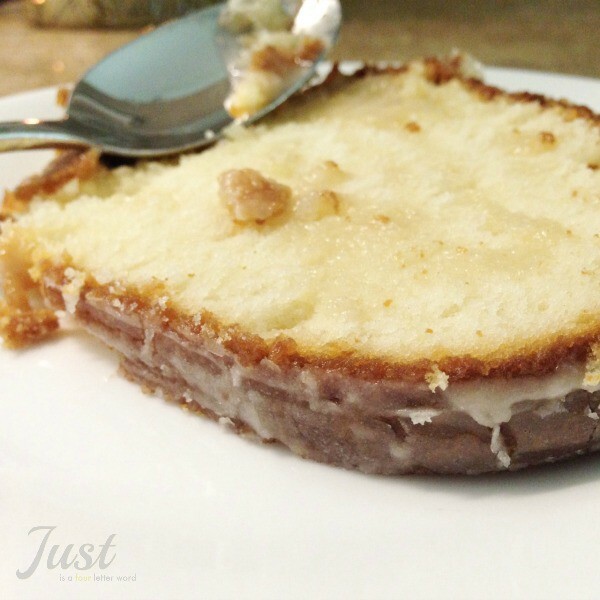 I followed Paula Deen’s recipe for Mama’s Pound Cake to a tee and added a delicious sugar glaze(with the vanilla) from Epicurious. And if you must know, yes I calculated the calories based on 16 servings (which are huge, you could easily get 32 out of this cake) and one piece will set you back 462 delicious calories. Want more? 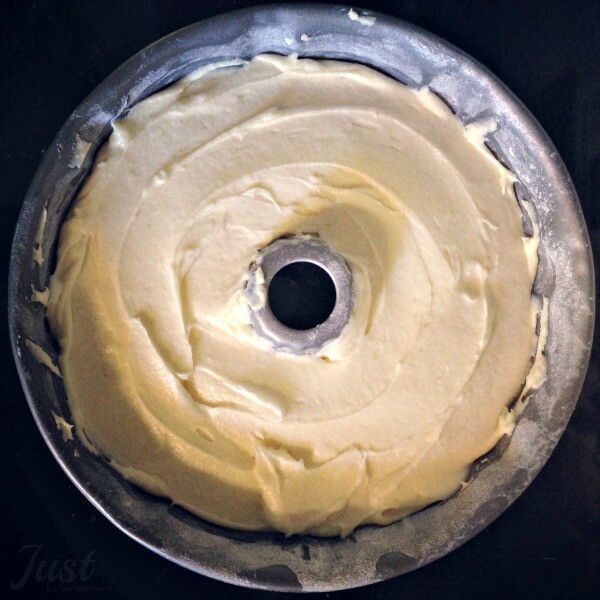 I’ve got other cake recipes you can read! Wow, that’s so weird how I just suddenly started salivating. 462 calories? That’s… wow. But it looks so good! But remember, that image of a slice is half that. You’re getting a bargain at just 231 calories!